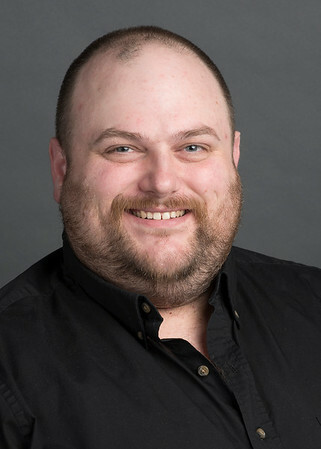 Travis Stimeling (PhD, musicology, University of North Carolina at Chapel Hill) is associate professor of musicology and director of the WVU Bluegrass and Old-Time Bands. A scholar of commercial country and Appalachian traditional music, he is the author or editor of several books, including Songwriting in Contemporary West Virginia: Profiles and Reflections (West Virginia University Press, 2018), Fifty Cents and a Box Top: The Creative Life of Nashville Session Musician Charlie McCoy (West Virginia University Press, 2017), The Oxford Handbook of Country Music (Oxford University Press, 2017), The Country Music Reader (Oxford University Press, 2015), and Cosmic Cowboys and New Hicks: The Countercultural Sounds of Austin's Progressive Country Music Scene (Oxford University Press, 2011). He is currently working on two books: Nashville Cats: Record Production in Nashville, 1945-1975 (supported by the National Endowment for the Humanities, the WVU Faculty Senate, the West Virginia Humanities Council, and the Case Western Reserve University Center for Popular Music Studies) and Opioid Aesthetics: Expressive Culture in an Age of Addiction. In addition to his work as a scholar, Stimeling has also been quite active in service to the profession and the state of West Virginia. He served as a Senior Editor for The Grove Dictionary of American Music, 2nd ed. (Oxford University Press, 2013), and he current serves as the book review editor for the Journal of the Society for American Music and as series editor for West Virginia University Press’s “Sounding Appalachia” series. He also serves on the board of the West Virginia Music Hall of Fame. Prior to joining the faculty of WVU, he served on the faculty of Millikin University.